james david nicol | Now writing stories about the wonderful mess that is us. Back on February 1st this year, I had the privilege of being asked to read one of my short stories, entitled “Wings”, in front of a live audience along with five other Arizona writers. Brian Dunn and Robert Hoekman Jr. are the gents behind Spillers, an enterprise that showcases local authors, and they are doing a fine job. Links for both are listed below. Have a listen, and please share if you feel it’s worthy. Mac followed his father-in-law’s gaze to see Doug cupping his hands on a bra, closing his eyes for a second, shaking his head, then performing the same maneuver on a different size. They walked over to the dumbfounded Doug. Ronnie smacked his brother’s arm. Doug rifled through the underwear and found the right size. He held up his trophy, like an Olympic gold medal. “She never wears any,” Doug answered, as if it were the most normal thing in the world. Mac knew at that moment he’d never be able to look Peggy in the eye again. Your Christmas present to me is to share, share, share this post. Thanks! 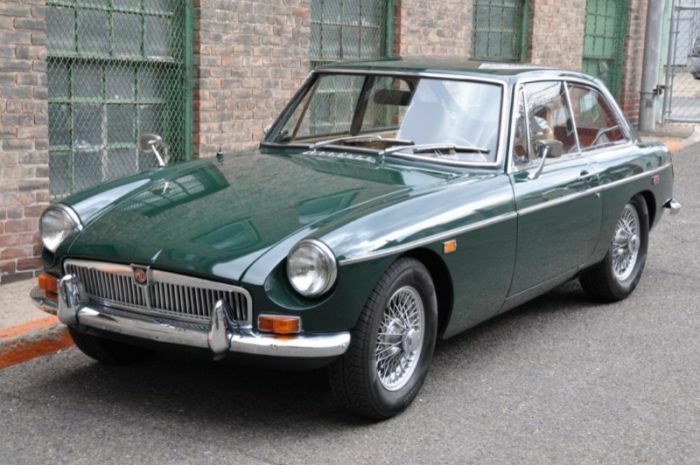 Since Mac and June is set in the seventies, and not all of you were alive then, I thought it might be helpful to show the cars that my characters ride around in while having their adventures. 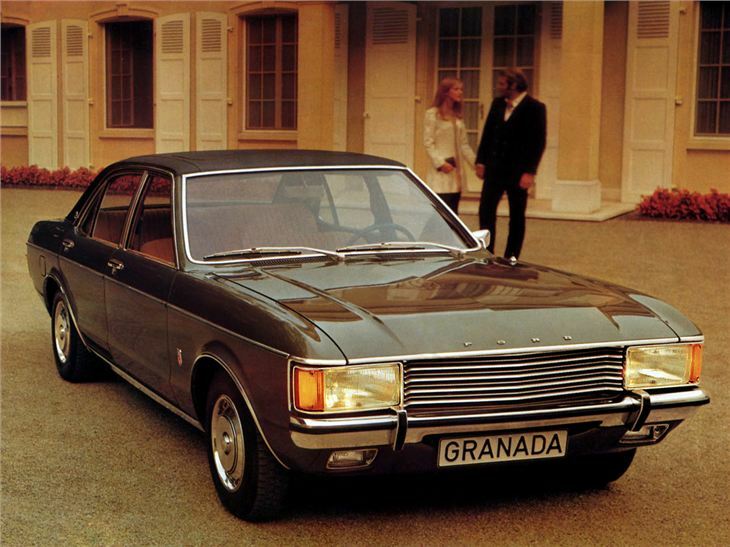 Next, Ronnie and Bessie’s Ford Granada. For me, this car is a good example of American, mid-century, automobile design influencing UK/European vehicles. The big Ford, with room for six and an available three litre V6 engine, was considered an executive express for those on the way up, or for towing a caravan to Sandend.. Theirs is a Mark I, as shown here. 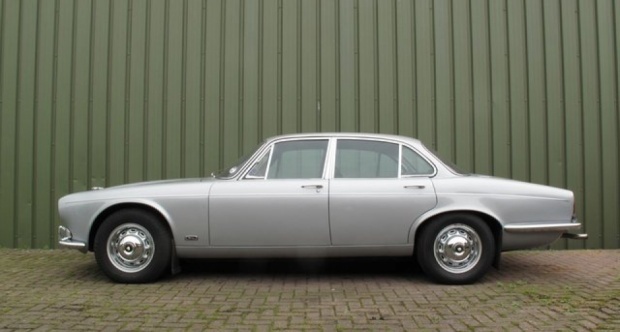 Doug and Peggy’s Jaguar is a Mk1 XJ6. A favorite with villains and bank managers alike for its ‘classy’ looks and good value for money. In 1968, the big Jag that Peggy drives like a maniac was the latest in a long line of performance/luxury vehicles made by the English company. 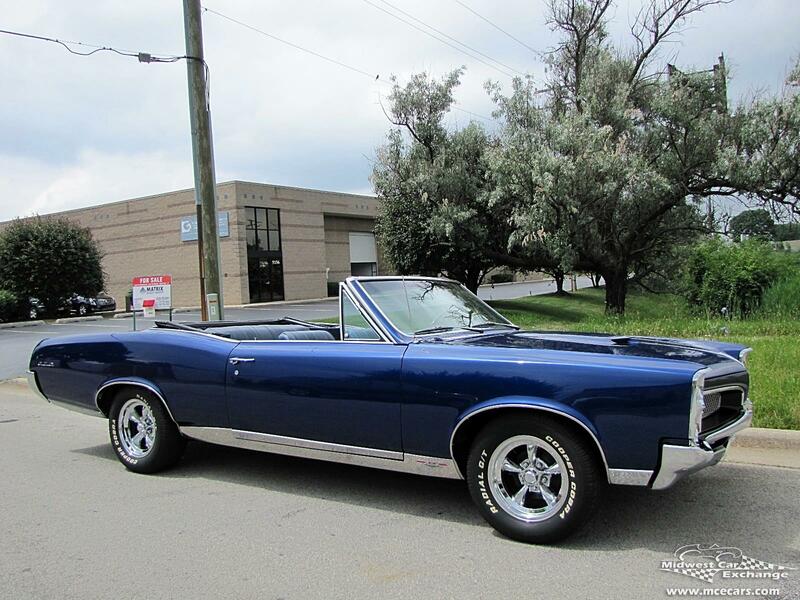 Finally, Mac’s father’s 1967 Pontiac GTO convertible. Typical of the mid-60’s, US predilection for dropping ever-larger engines into mid-size bodies, the ’67 is now an icon of the muscle car era, and these days a well-maintained example sells for a significant amount of money. Note: I make no claim as to the ownership of these found images. If any of the above pictures belongs to you, and its presence here offends you, I will not hesitate to remove it. Guess my “This Day In History” headline wasn’t such a good idea.. The above are for the actual book, the kindle option is also on the same page. 1911 Tennessee Williams was born. 1931 Leonard Nimoy popped out. 1948 Aerosmith frontman Steven Tyler’s birthday too. 1953 Dr Jonas Salk announced a vaccine for polio. 1959 Author (and one of my favorites) Raymond Chandler died. 1965 It was announced that Jeff Beck would replace Eric Clapton in the Yardbirds. 1979 Camp David Treaty signed, ending 31 year state of war between Israel and Egypt. 1983 Boris Yeltsin, who liked a drink, was elected Russian President. 1985 Keira Knightley was born. 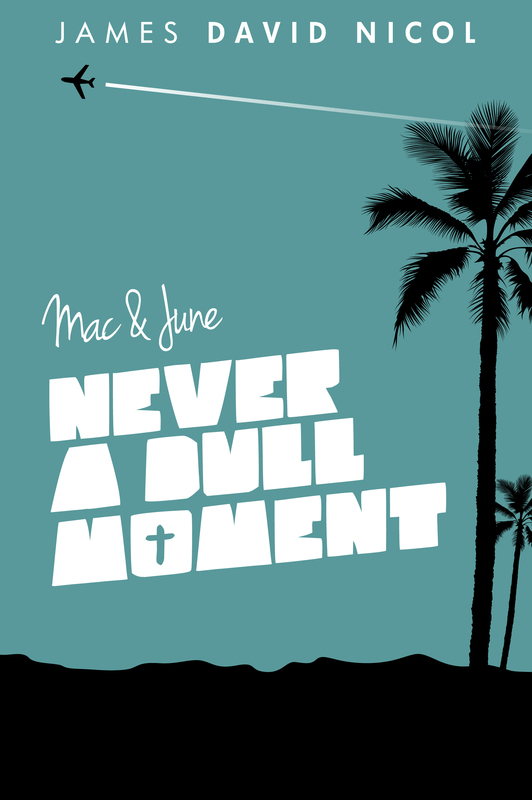 2015 (Yes, I know I said it would be released last week..) Mac and June: Never A Dull Moment is now published! The Kindle version is available right now, and the physical book will be on Amazon in a couple of days, maybe sooner. If you can’t wait for Amazon, the print version may be purchased today from Createspace (www.createspace.com/5355156). Never A Dull Moment is going for the introductory price of $9.99, or the cost of a couple of venti lattes.. I have also lowered the print price of Mac and June: Love In The Time Of Oil, for those who may want to get up to speed before reading the second book. I am excited that the follow-up is finally getting its public airing, and hope readers find it an enjoyable and fun read. Please share this with your pals on social media, and after you’ve finished reading, a review on Amazon, Goodreads, etc, would be most appreciated. Hurry up – Grandpa’s waiting..
Mac and June: Never A Dull Moment will be released this week! Thank you for your patience. The last thing I wanted to do was put out something I wasn’t totally happy with, just to meet a deadline. I must admit, the whole “second album syndrome” loomed very large in my mind when I sat down to begin writing the sequel to Love In The Time Of Oil, with nothing but a blank screen and a blinking cursor for company. Of course, I did know that Mac, June, Doug, Ronnie, Bessie, Peggy, and Grandpa would feature in the narrative, and that the first book had ended with Mac maybe going to work on the Stella Maris. Beyond that, I had no clue. I let the characters’ words lead me along. They are all such strong, diverse personalities that all I have to do is picture them in a situation, and away we go. A couple of new, supporting characters feature this time around, as well as the return of others who made cameo appearances in the first book. So, it’s my fervent wish that you enjoy Mac and June: Never A Dull Moment. Out of necessity, I’ve read it myself at least thirty times, and still laugh at some of the scenes. I only hope I’ve managed to effectively translate what was in my head onto the paper, so that you too can live in Mac and June’s world for a little while.